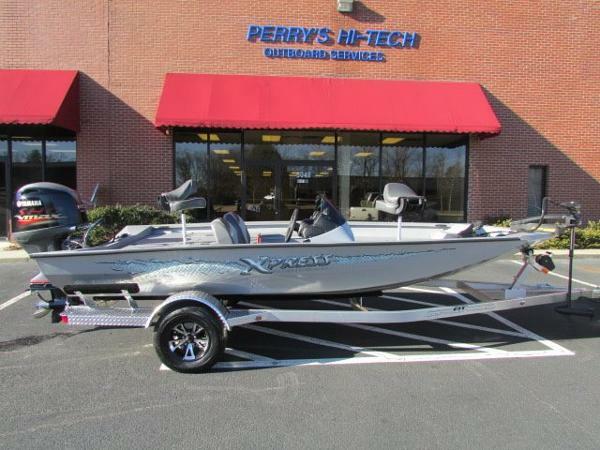 2017 Xpress H18 2017 Xpress H18 w/ Yamaha VF115 SHO Motor, and Back Track Aluminum Trailer. Please call and ask for John or Eric for more information. Style, elegance and performance personify Xpress Boats Hyper-Lift Bass Series. Built on the foundation of the famed Hyper-Lift hull, this sleek, superbly appointed, open floor plan boat will provide you with years of xcitement. Fast, dry, pad hull design is your solution to getting you to and from your destination safely and most certainly, quickly. 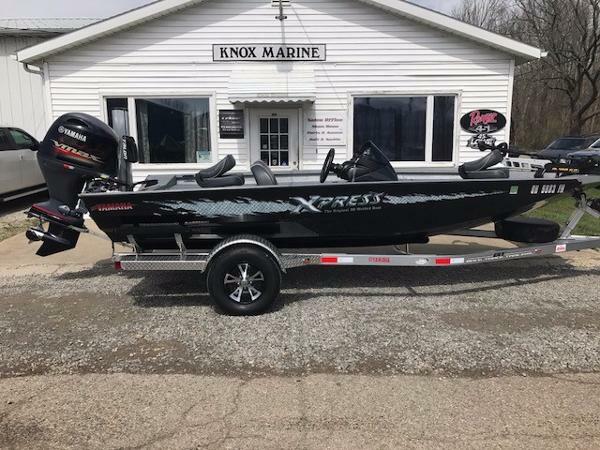 2017 Xpress XP18 BRAND NEW 2017 XPRESS XP18 CENTER CONSOLE SALTWATER FISHING BAY BOAT WITH 90 HP YAMAHA4-STROKE OUTBOARD MOTOR THE WAIT IS FINALLY OVER. WE NOW HAVE THE BRAND NEW 2017 MODELS IN STOCK WITH SEVERAL TO CHOOSE FROM. 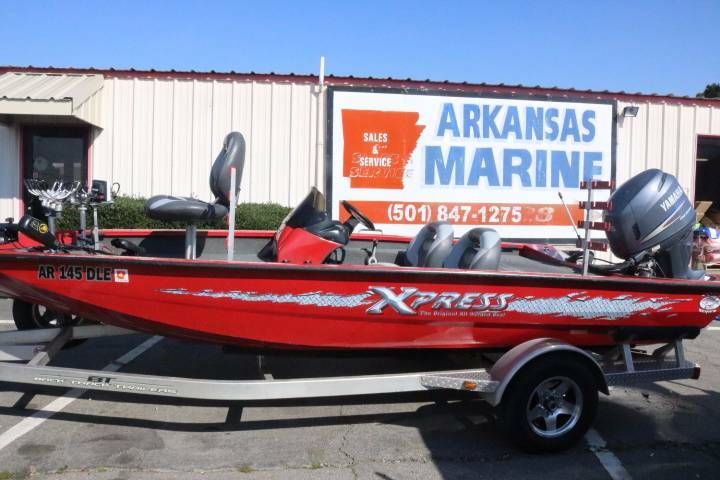 IF YOUR IN THE MARKET FOR A QUALITY BAY BOAT, YOU WILL BE IMPRESSED WITH THE XPRESS. WE HAVE OVER 17 DIFFERENT XPRESS IN STOCK AND 30 MORE ON ORDER. NEW BOATS ARE ARRIVING EVERY MONTH. WE WELCOME INSPECTIONS AND ARE LOCATED AT 2460 OLD NEW YORK AVE., DELAND, FL 32720. OPEN MONDAY - SATURDAY FROM 8:30 - 5:30. IF WE CAN BE OF MORE ASSISTANCE FEEL FREE TO GIVE US A CALL AT 1.386.873.4610. 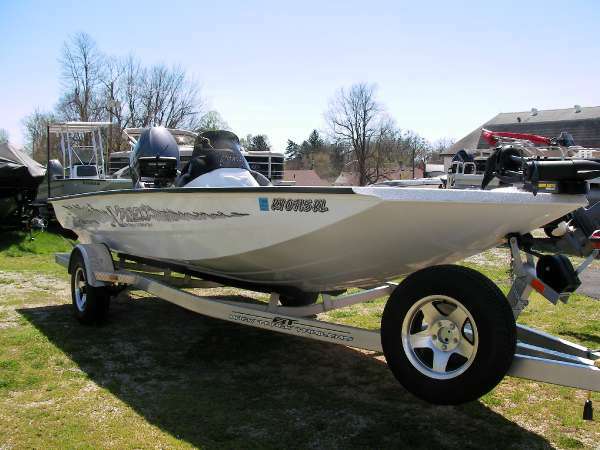 The price for this beauty is $20,899 for the boat, motor and trailer... THIS IS NOT A STRIPPED DOWN MODEL / A TEASER PRICE / OR EVEN ONE YOU HAVE TO WAIT 8 WEEKS TO ORDER! 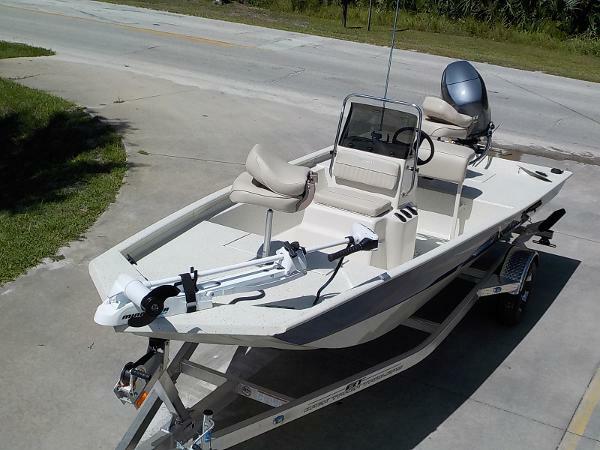 Not only does this boat include several standard features; we have included the following options on this boat: Upgraded Yamaha F90LA 4-Stroke, Stainless Steel prop, SE console with livewell, Redfish Package ( two tone paint, Minn Kota 70 lb 24 volt trolling motor, trim on the bow, Helix 5 GPS / fish finder and Aluminum rims) and a leaning post. We are one of the largest stocking dealers for Xpress in the Southeast... Stop in and pick yours out today. THANKS AGAIN FOR LOOKING AND IF WE CAN BE OF MORE ASSISTANCE FEEL FREE TO EMAIL OR CALL 386-873-4610. 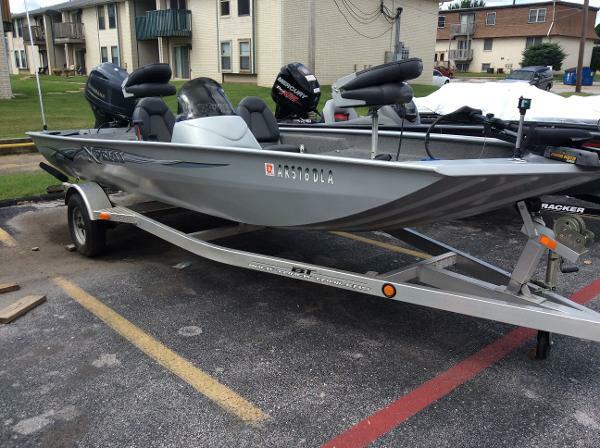 2011 Xpress X18 Nice fishing boat trade in and is ready for the water. 70hp Yamaha Used boats have been fully checked out by our rigging/service department but are sold as is. 2004 Xpress 18 TUNNEL 2004 XPRESS 18 TUNNEL W/F&R DECKS AND REAR FLOAT PODS. 115HP YAMAHA 4-STROKE EFI. LOWRANCE ELITE 7 GPS/PLOTTER, HYDRALIC JACK PLATE, 24V SALTWATER TROLLING MOTOR, LIVE WELL, AND S.S. PROP. SERVICED AND READY. INCLUDES CUSTOM GALV. TRAILER. 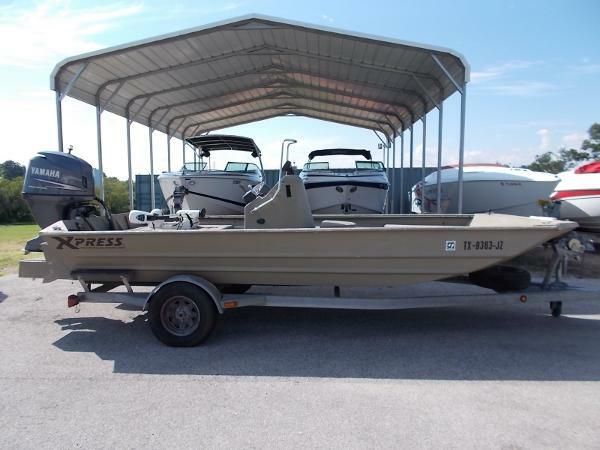 2012 Xpress H18PFC Youve got brush piles spread from one end of your favorite lake to the other and you want to fish them all. 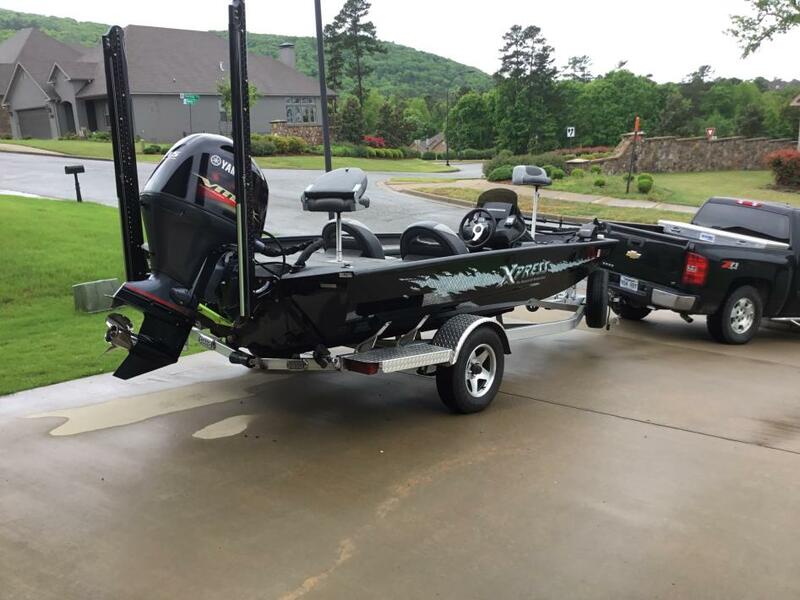 Settle for nothing less than an Xpress Boat Hyper-Lift® Crappie boat. 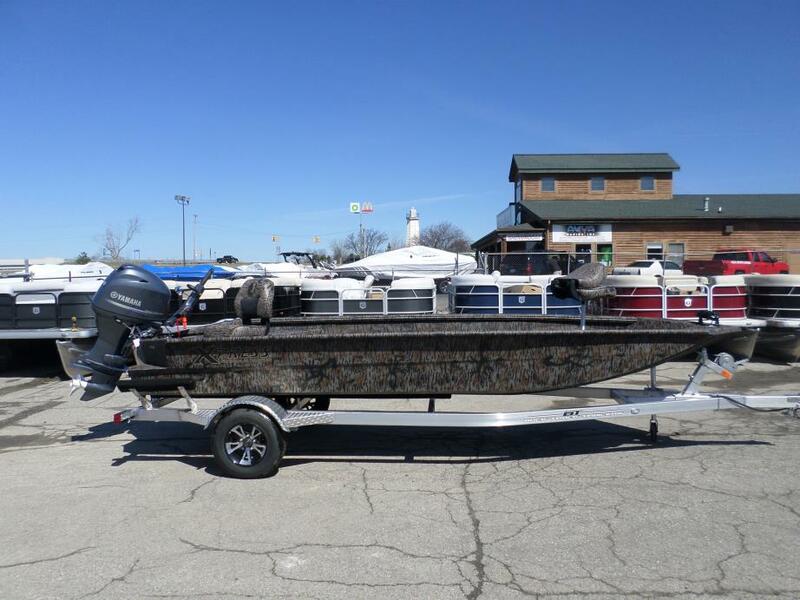 Utilizing the boating industrys premiere hull design, the Crappie Series boats provide comfort, an incredible amount of storage, large fishing decks, plenty of livewell space and a removable bait bucket. 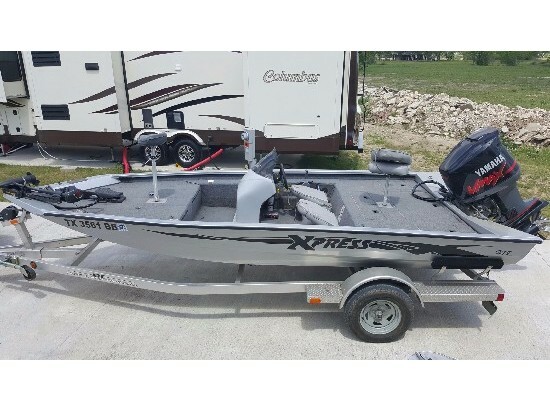 This used Xpress boat is powered by a 115HP Yamaha 4-stroke with a manual jackplate and a stainless steel 3-blade prop. 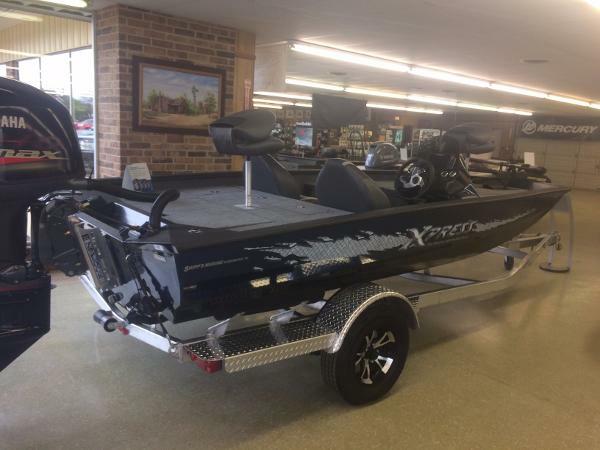 There is a 24V 70# Minn Kota Edge mounted on the bow to quietly zip you around while fishing. Electronics on this boat include a Lowrance Hook 5 Chirp on the bow and a Lowrance Hook 5 Chirp near the console, both on Ram mounts. Additional options on the boat include: 2 fishing seats Rod Holders galore Dual Livewells Rod box 4 seat bases (3 on front deck and 1 on rear) 2 Millenium spider rig rod holders Hot foot Minn Kota 3 bank on board battery charger The boat is sitting on an aluminum trailer that has a spare tire included. 2005 Xpress HD18SC FULLY SERVICED AND READY FOR THE WATER TODAY! CALL US FOR MORE DETAILS. 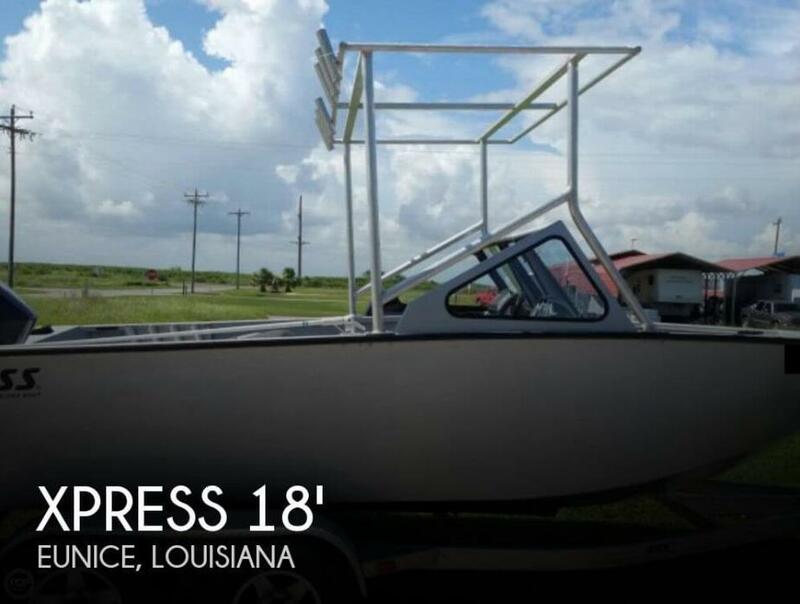 2017 Xpress X18 Pro This Xpress X18Pro features a Yamaha VF115 SHO, stainless steel prop, 2-Tone paint upgrade, Euro seat upgrade for both fishing seats, Interior light package, Carpeted interior, 6" jack plate, and an Aluminum spare tire and wheel, Performance hull at a value price!